The Isabella peach skin tone coloured has been modified for the curvier figure. 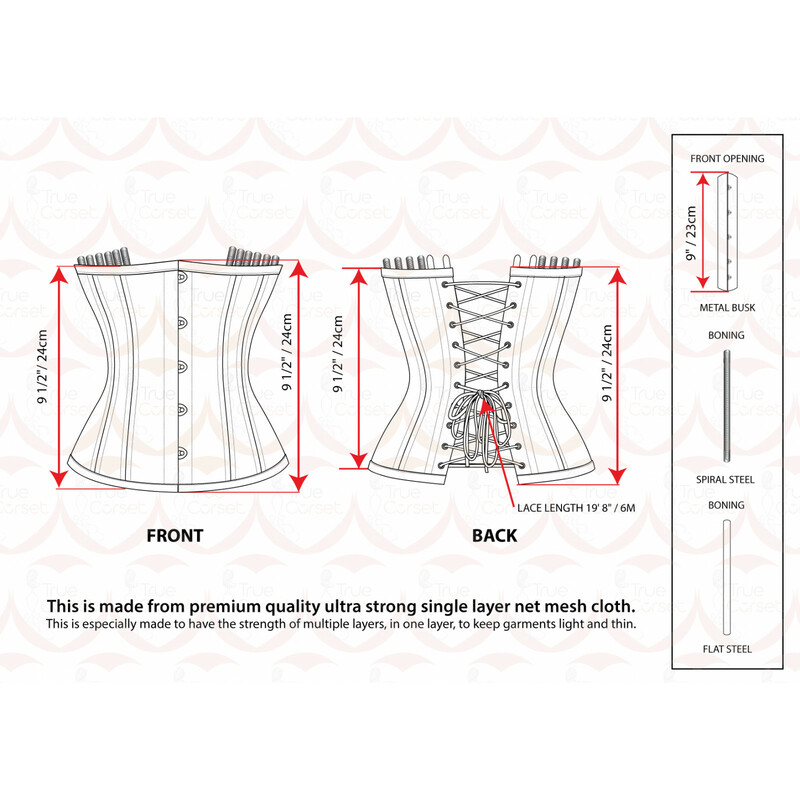 This plus size waist training corset is designed to fit in with your life. It is light, strong and has been designed to be invisible under clothes. It can be worn as much as you want with compromising your look or your waist training regime.